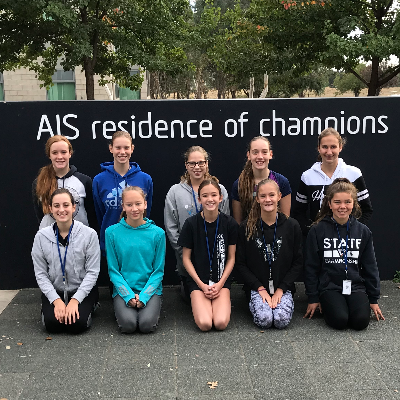 The Junior Australian Synchronised swimming team have an inspiring year planned. The team will be travelling to the FINA World Junior Championships in Budapest this July. This competition will host the top talent from across the globe. 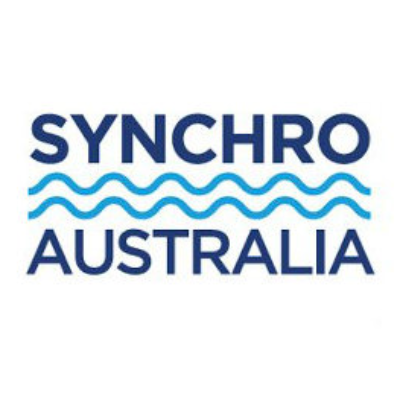 Synchronised swimmers are incredible athletes, they must be flexible, fast, strong and have incredible breath retention. This requires hours of training per day. But in addition to hours per day, the Australian National athletes come together from across Australia to create and perfect their routines. Participating in this sport requires a significant investment for the swimmers and their families. 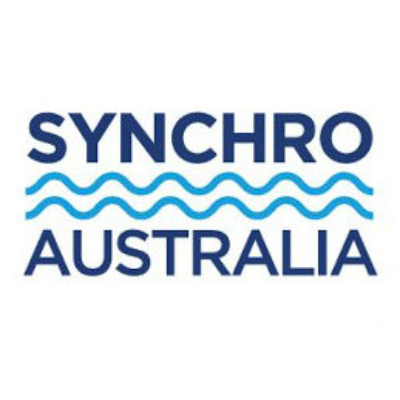 2018 Australian 13-15 National Synchronised Swimming Team: The 13-15 Australian Synchronised swimming team will be representing Australia in the Mediterranean Comen Cup in Seville Spain this July. Please support our athletes in representing Australia.